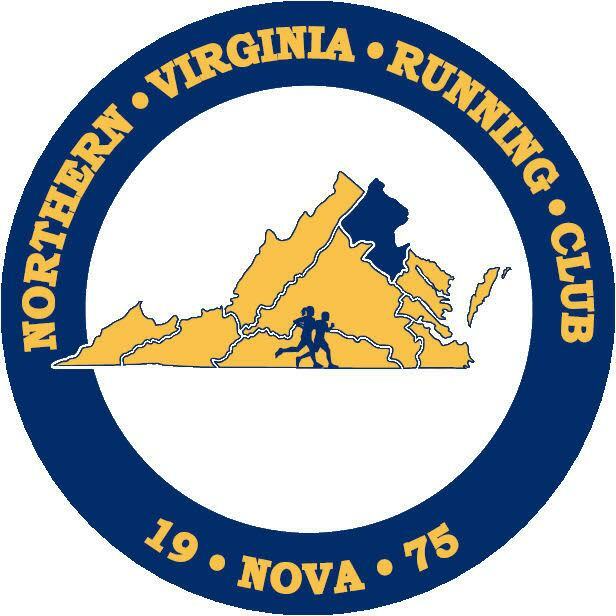 Thank you to all that attended, volunteered and braved the weather to support NOVA Summer Track Mid-Distance Night II. The results are below and also available here: http://www.safetyandhealthfoundation.org/20160628.html . NOVA/ Pacers GRC New Balance Head Coach Jerry Alexander is now a featured writer on the Pacer’s Running Blog. 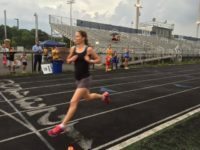 Coach Jerry’s first post is now available via https://www.runpacers.com/training/coaching/allweatherrunning/ . Look for this and links to Coach Jerry’s future posts in the ‘Coach’s Corner’ section.